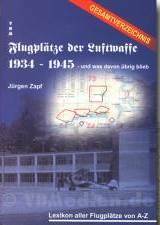 Encyclopedia of all airports from A-Z: In the 2000 published first of now six volumes of the series of "Airfields of the Luftwaffe from 1934 to 1945 and what remains", the author first presented a summarized history of the airfields of the Luftwaffe in a region. 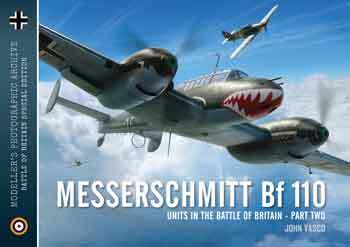 Previous releases were in the main the chronicle of a special Luftwaffe Group or own personal experiences in the Luftwaffe. 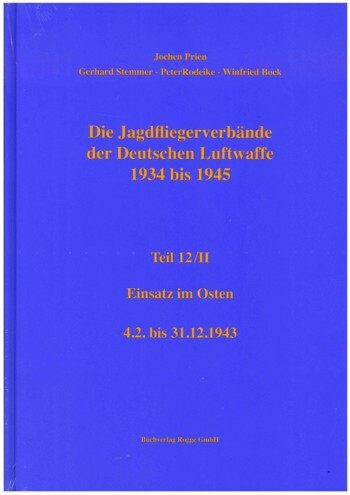 Few other publications related to the history of a single airfield of the Luftwaffe or the history of commercial airports. 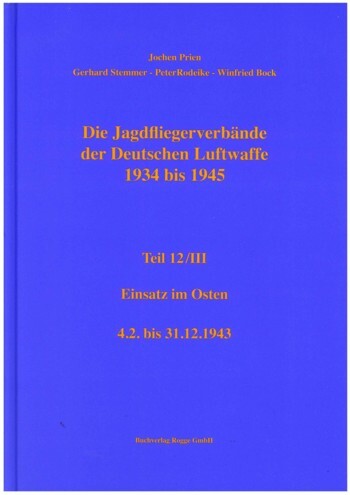 On multiple requests from among the readers according to a survey of all the airfields of the Luftwaffe this book was created, an encyclopedia of all places on the power area of the German Reich on the eve of World War II. Listed are all the places between 1934 - 1945 which were used in the short term by the Luftwaffe or were intended to be used. Due to the Encyclopedia character of the work the listed places are barely described. Each place is listed with exact latitude and longitude coordinates, the classification, a description of its local position and a brief description of its history. An illustrated section with documents of aerial photographs and some pictures of places then and now, some in color complete the issue. 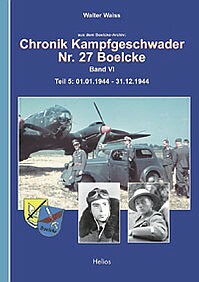 The detailed description, including the exact details of the use by the Air Force as well as aerial photographs and other images is reserved to the volumes of the series. 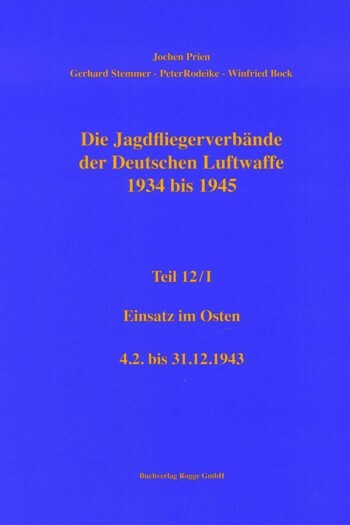 Notify me of updates to Flugplätze der Luftwaffe 1934-1945 - und was davon übrig blieb. 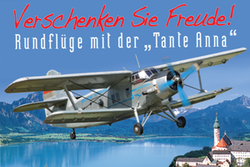 LEXIKON aller Flugplätze von A-Z.